Jordan and his wife had been using SmartThings to gain peace of mind and to make their lives more convenient. Then one day while Jordan was at lunch, he got a notification that caused him to panic. 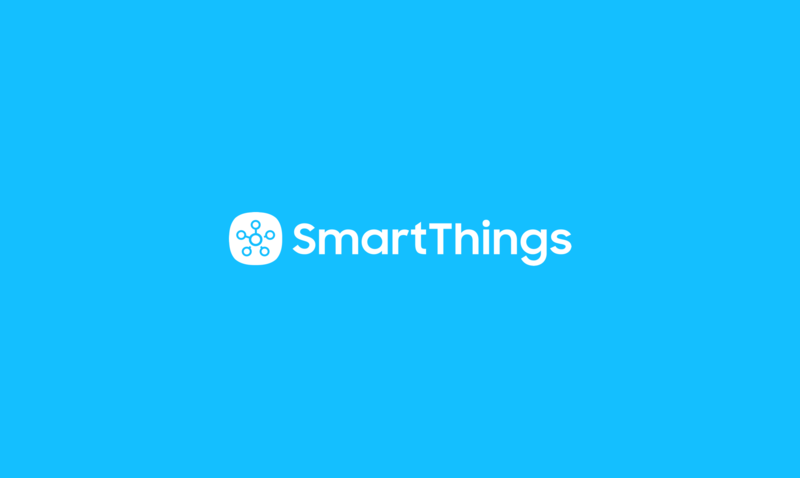 “I’ve had a SmartThings home automation system for about a year now. I liked the idea of being able to control my house from my phone, but I love the idea of my house reacting to us and letting us know proactively about what’s going on. My then fiancée (now wife) and I bought smart outlets, door sensors, motion sensors, moisture detectors, smoke alarms, and even a siren. It was great knowing who was at the house, whether or not the garage door had been left open, to be greeted by lights that turned on when you arrived home at night, and to be able to turn those lights off with your phone when you remembered you had left them on after you had already laid down in the bed. SmartThings made my life easier. A few weeks ago, SmartThings went beyond being helpful into being a necessity to protect my home and loved ones. I was at lunch with a coworker when I received an alert on my phone that my back door was open. It was the middle of the day, so the only “person” home was my dog, Figment. I immediately called my wife to see if she had gone home early that day. She was still at work. I quickly used the SmartThings app to turn on the siren in the house and my wife called the police. The police arrived quickly and let us know through our neighbors that everything was okay in the house. I arrived home shortly after to see what damage had been done. Thanks to the alert we received, it was minimal. It appears that the burglar had just made it to the bedroom (where Figment was put up in her kennel!) when the siren went off and they fled. He was able to grab a single jewelry box (with just a few pieces) and a wallet that was grabbed on the way out the door. Yes, we lost some things. 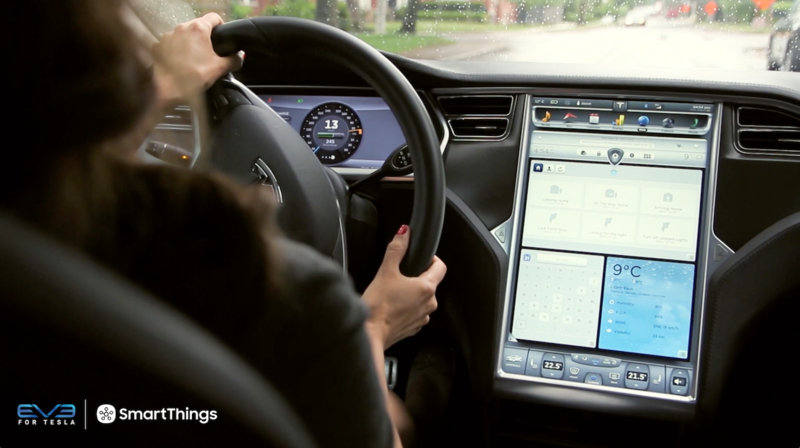 But without our SmartThings system, who knows what might have happened? The perpetrator could have hurt our helpless Figment. They could have taken Figment! We could have lost all of our valuable possessions. I shudder to think what could have happened. 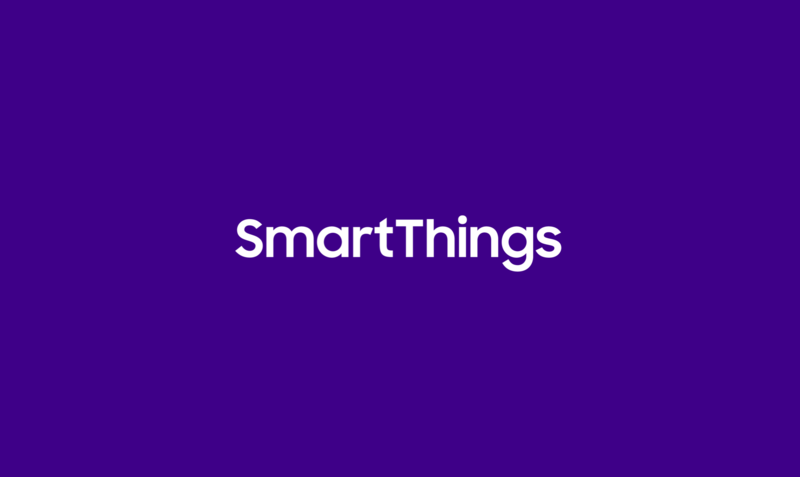 How are you using SmartThings? Whether it’s an ordinary use or an extraordinary story, we’d love to highlight it! Just drop us a line, and we’ll get back to you ASAP!